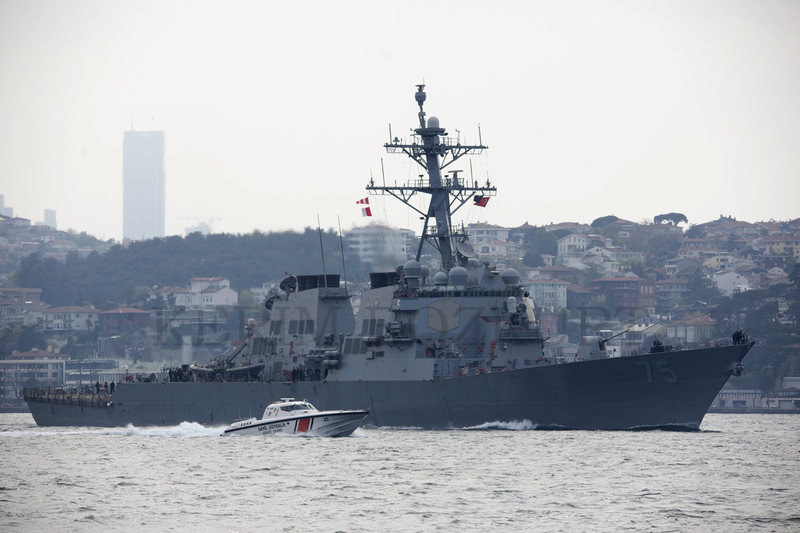 Today the long-awaited US warship, Arleigh Burke class destroyer DDG-75 USS Donald Cook passed through Turkish Straits. 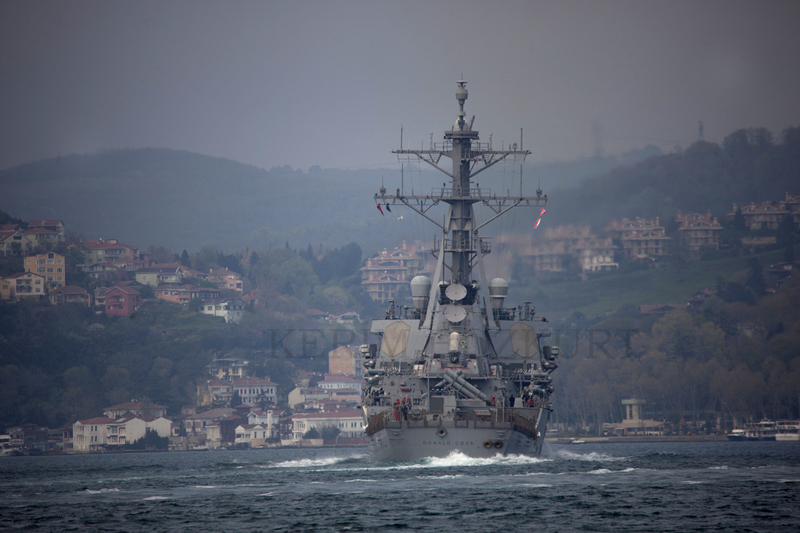 Arleigh Burke class (Flight II) class destroyer DDG-75 USS Donald Cook passing through Bosphorus. Photo: Kerim Bozkurt. Used with permission. 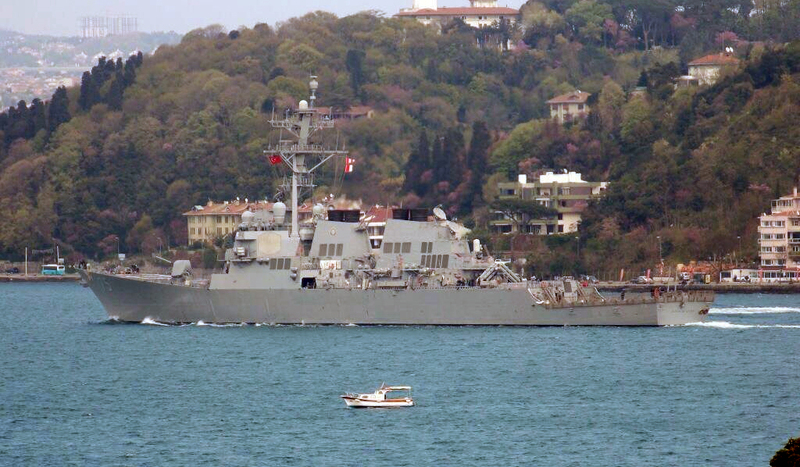 Arleigh Burke class (Flight II) class destroyer DDG-75 USS Donald Cook passing through Bosphorus. Photo: Yörük Işık. Used with permission. 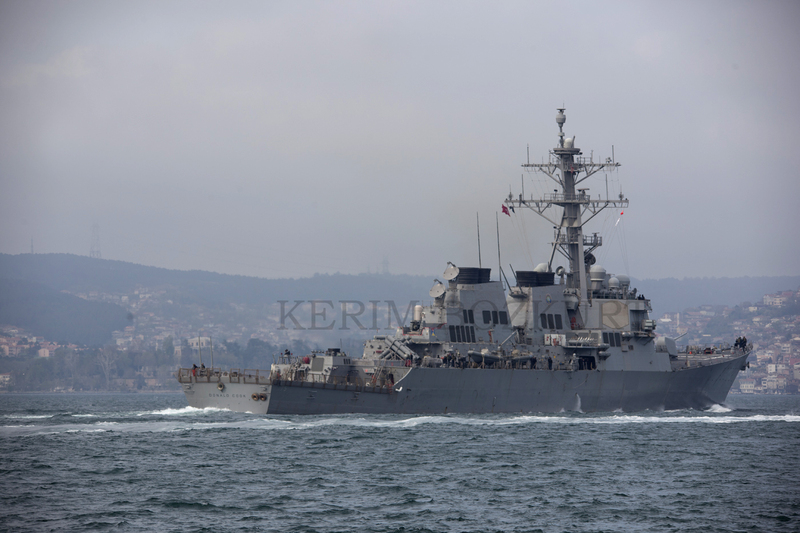 She has entered to the Dardanelles at 07.00 in the morning and passed through Bosphorus at 16.00. She is the second warship USA has send to the Black Sea since the start of the Crimean crisis. 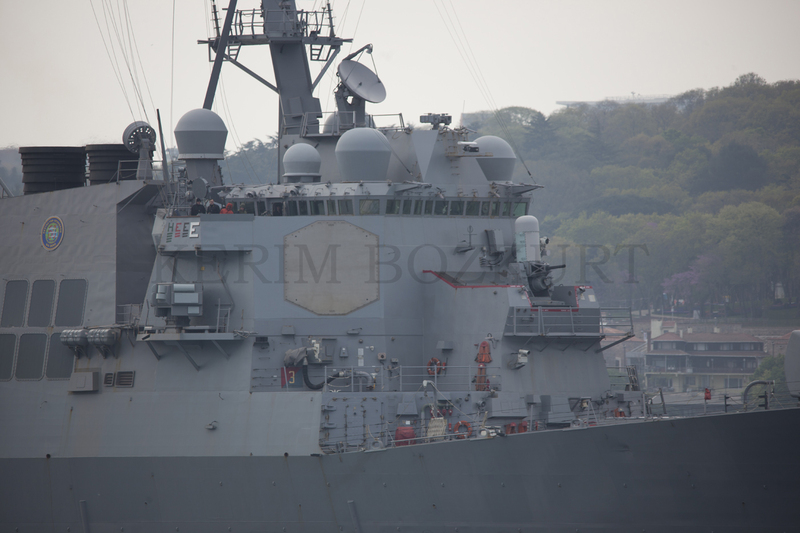 The other ship was DDG-103 USS Truxtun. The Russian Foreign Ministry is fuming against Turkey over the practice of the Montreux Convention. But I remember very well back in 2008 they were praising Turkey over the practice of Montreux Convention when due to technical limitations US Navy hospital ships were not allowed to pass through Turkish Straits. The arrival of a new US Navy warship to the Black Sea will not make things easier and she is not only non-Black Sea Navy ship in the region. The French warship FS Alizé is believed still to be in the Black Sea and today the French ELINT/SIGINT ship FS Dupuy de Lôme also passed through the Bosphorus. And there are still 7 frigates, 1 corvette, 2 submarines, 8 fast attack craft, 1 mine hunter, 3 auxiliaries of Turkish Navy in the Black Sea. 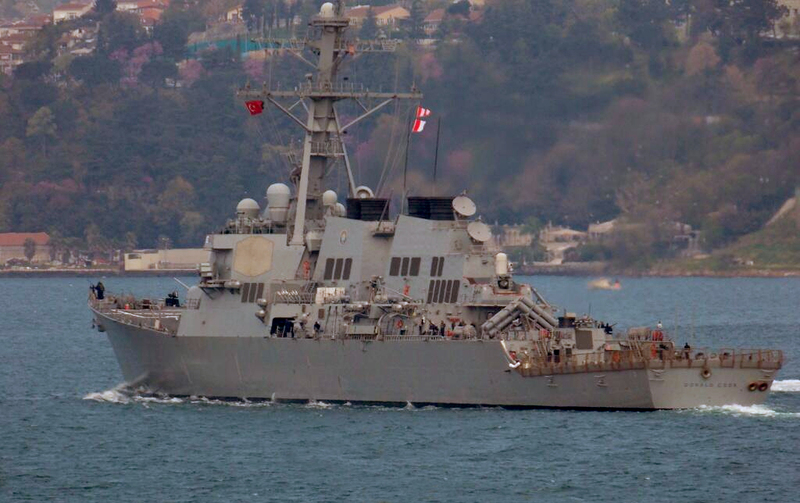 These units have not returned from the Deniz Yıldızı 2014 exercise yet.